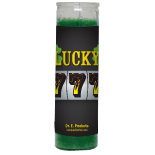 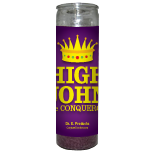 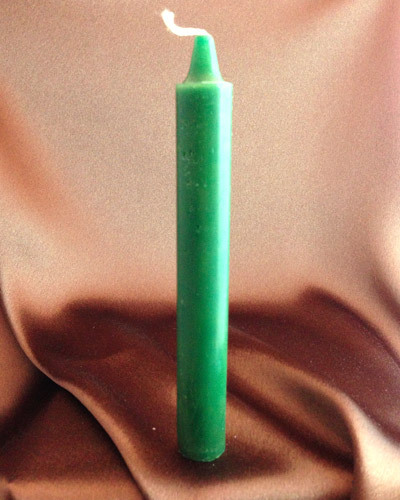 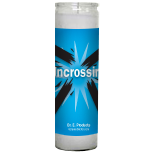 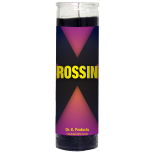 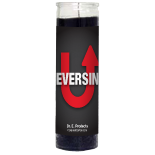 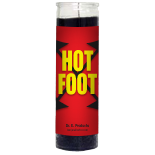 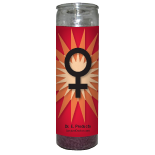 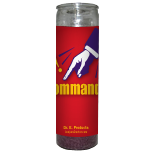 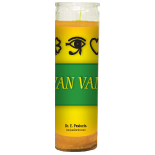 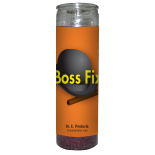 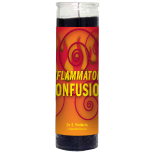 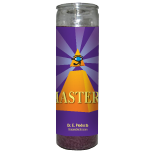 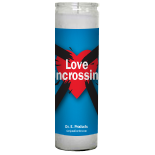 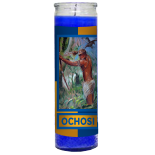 High John the Conqueror Candles are a great way to conquer obstacles, gain success, luck, personal power or virility. 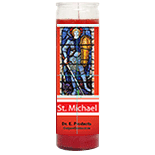 We will dress, bless and burn a High John the Conqueror Candle on your behalf. 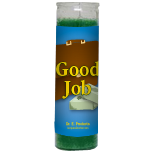 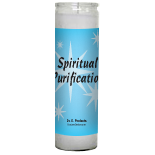 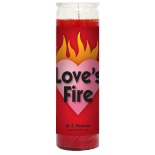 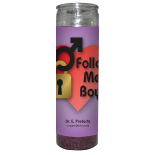 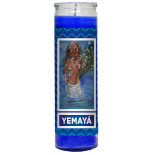 When your candle has finished burning, you will be e-mailed a candle burn report detailing your candle's behavior with interpretation of any signs. 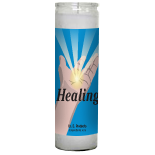 In order for us to set your light for you, we'll need some additional information. 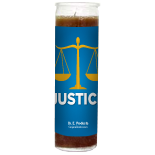 Below you can write out your petition or desire for the candle. 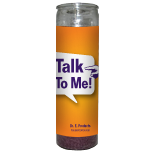 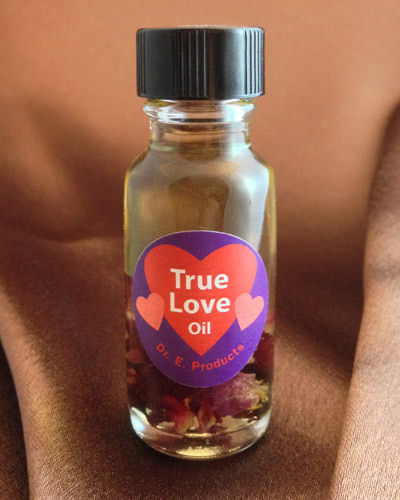 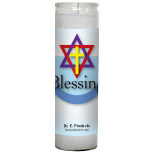 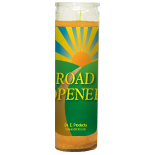 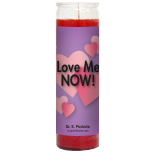 We will use this when we dress and pray over your candle. 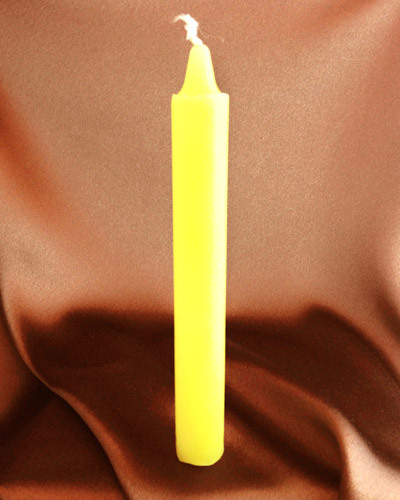 You have the option to upload a photo. 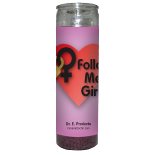 We will attach your photo to your candle when we pray your petition over it. 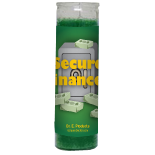 Accepted file types include: .jpg, .jpeg, .gif, .png. 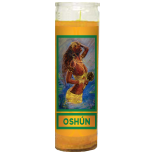 For more questions, read the Hoodoo Setting of Lights FAQs here. 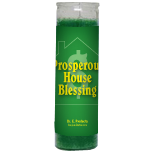 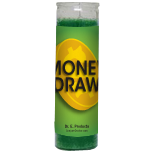 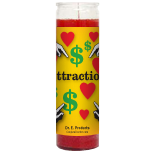 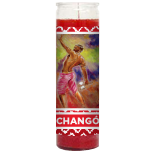 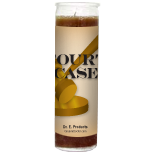 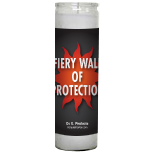 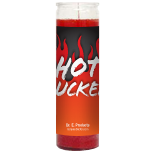 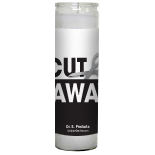 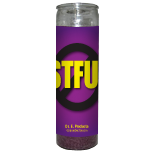 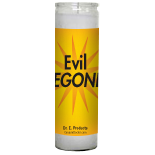 Write out your petition or desire for this candle. 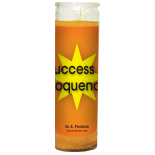 Priority light: Jump the queue! 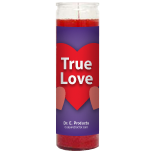 Have your candle lit first!